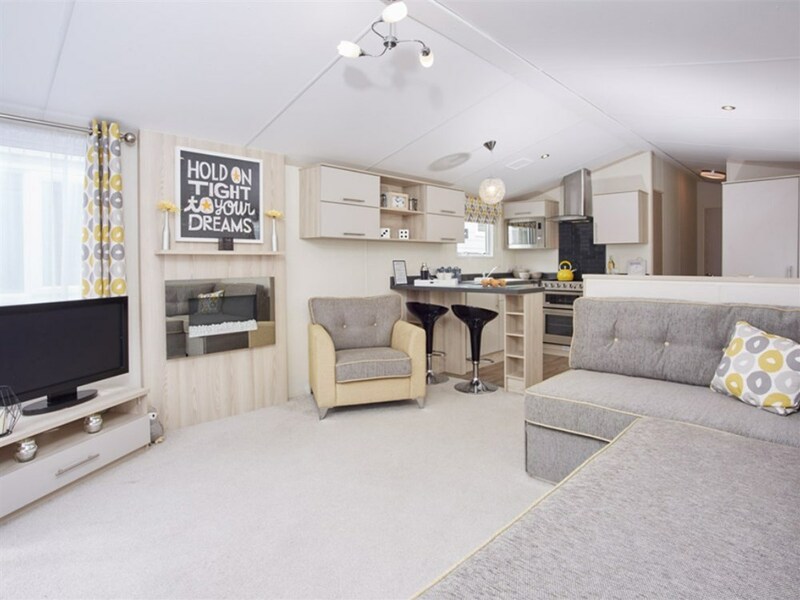 The 2017 Atlas Onyx is a remarkable static caravan holiday home, perfect if you’re new to holiday home ownership or are looking for an upgrade. 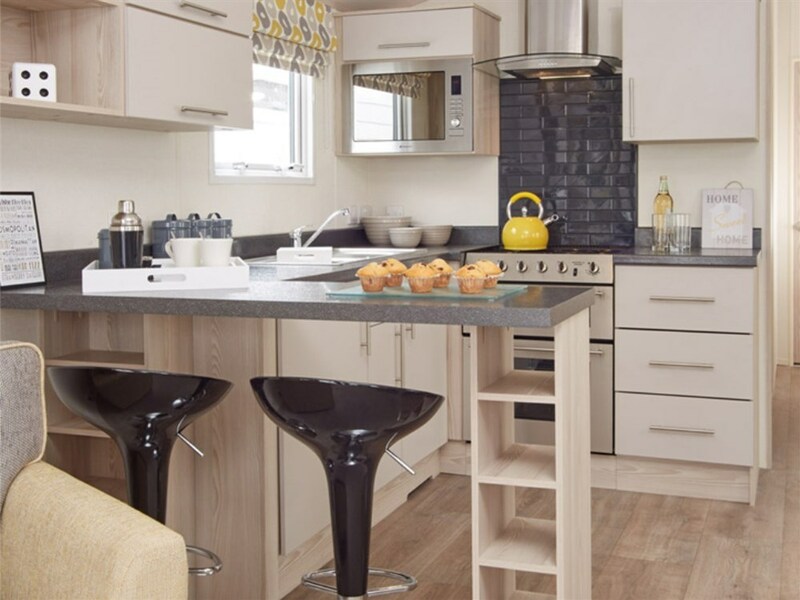 The Onyx has a unique signature look, with crisp and bright finishes with a touch of colour, making an instant impression as soon as you step inside. 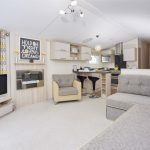 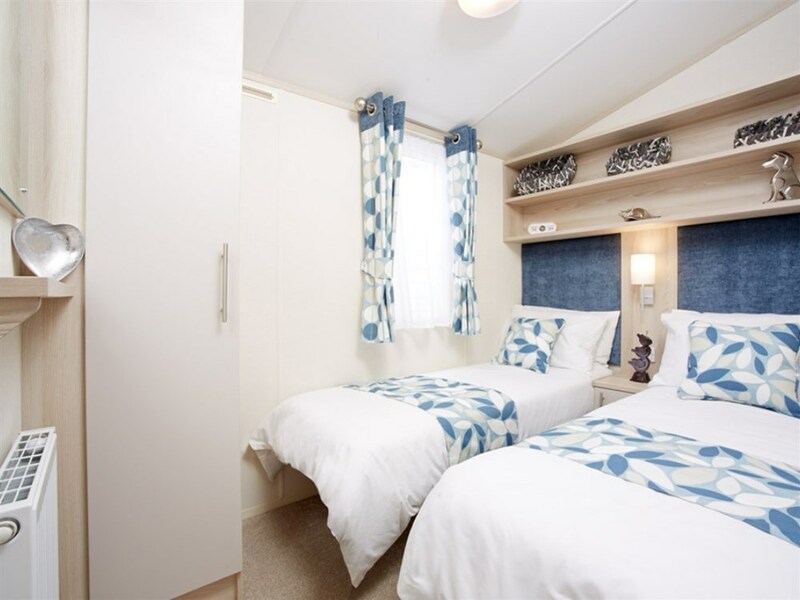 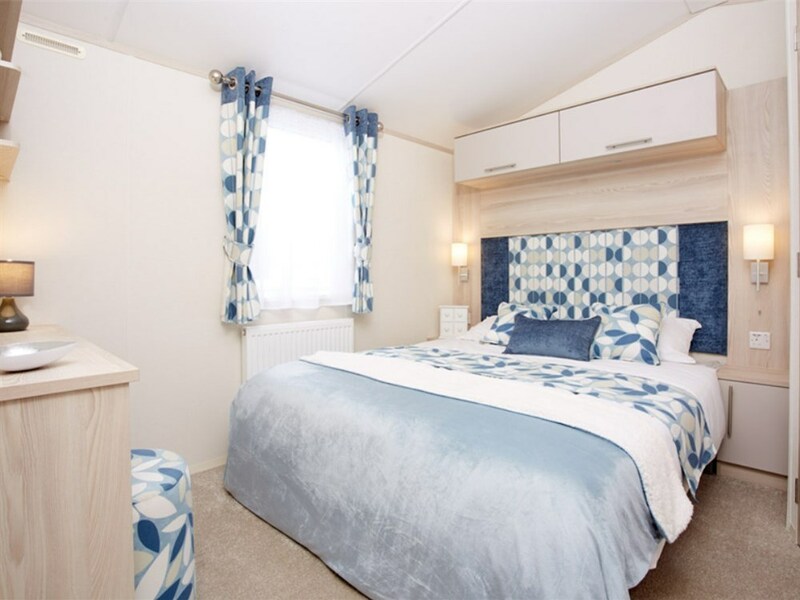 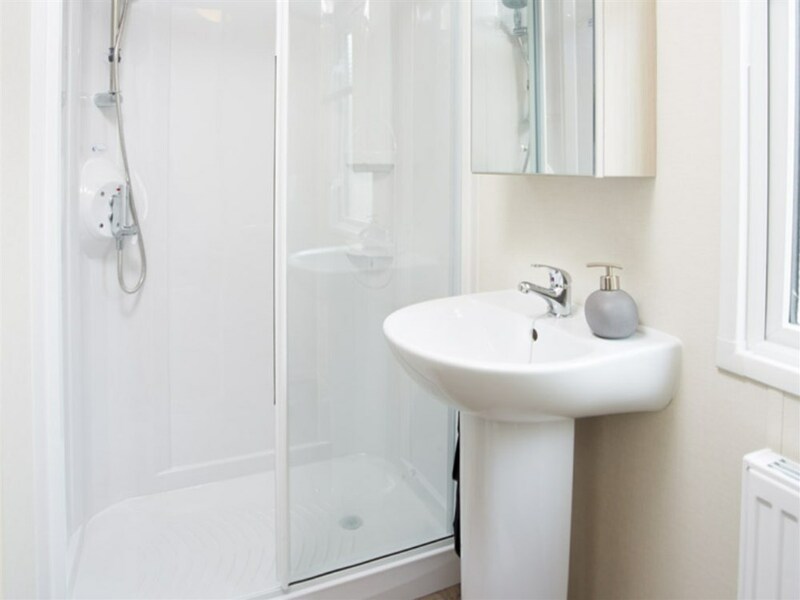 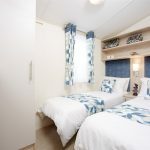 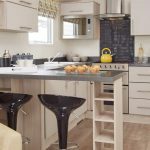 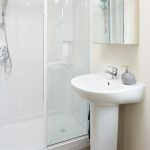 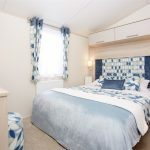 The unique design offers true style and sophistication which can be difficult to come by, from a static caravan holiday home, satisfying the most discerning of holiday home owners.